At Durango Dentistry we are regularly asked, "What should I do if I chip my tooth?" This is actually a fairly common problem. If you live in the Durango area, we encourage you to call (970) 422-3263 as soon as your tooth becomes chipped. As a general dentist, we can examine and treat you right away. After chipping a tooth, you may not be in pain or uncomfortable. It really depends on the extent of the chip, where your tooth was chipped, and which tooth was damaged. Some people, for example, lightly chip a tooth when eating something overly hard or crunchy. If it is small, the chip may go unnoticed until you brush and floss your teeth. 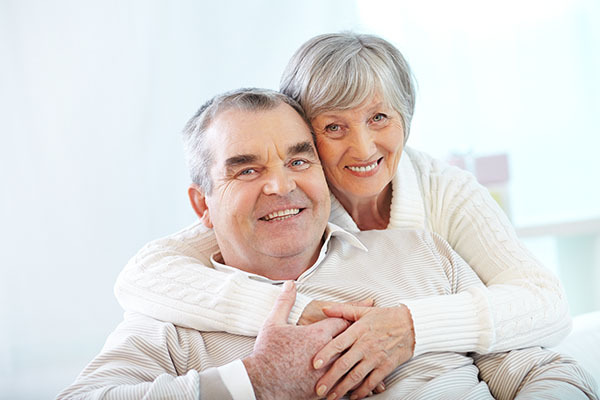 If you are in pain, you need to call our dental office in Durango immediately. Pain is your body's way of alerting you to a problem, and by restoring your tooth, we can prevent further damage and infections. 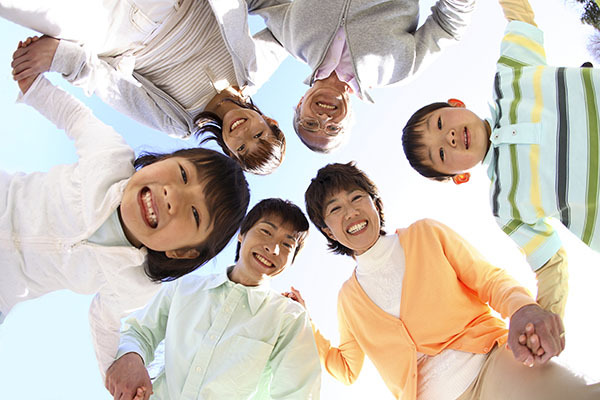 As a family dentist serving the Durango area, we treat generations of families. We need to know the age of the person who suffered damage because this will directly influence our treatment recommendations. Children tend to be more sensitive to discomfort, so it is wise to have any damage restored on the same day as the accident. If you have ever wondered, "What should I do if I chip my tooth?" this information is good to keep in your back pocket. We always welcome your calls, questions, and visits to our dental office in Durango. This guide should be a reference point, but ultimately, you should still visit the dentist. Place a piece of gauze or a cool rag in your mouth and press on the area that is bleeding. Applying light pressure may also help ease any discomfort being caused by the tooth being chipped and the dentin being exposed. As a family dentist that serves residents of Durango and surrounding areas, we have found this to be particularly useful for helping our young patients take their mind off their discomfort. You can purchase dental cement at many drugstores and use it to temporarily cover the damaged tooth. As a cosmetic dentist, we prefer to simply treat your tooth and restore it immediately. However, if you are traveling, have a busy day at work, or simply cannot find the time to come in, this is a useful temporary solution. Just be sure to visit Durango Dentistry the next day. 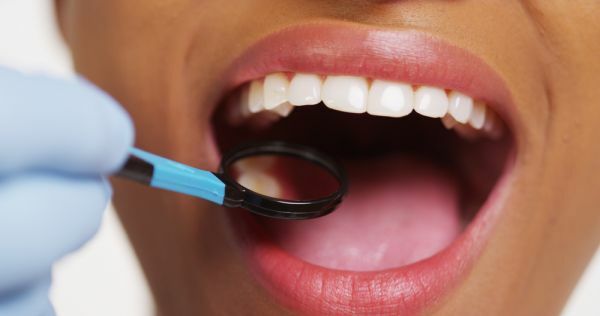 Call our cosmetic dental services office at 970-422-3263 and schedule an appointment to be seen as soon as possible. We will do our best to work around your schedule so you can have your tooth restored immediately. We regularly use dental bonding to restore chipped teeth in children. This is the fastest way to do so because we can complete the process in one visit. As a cosmetic dentist, we apply tooth-colored bonding material to the damaged tooth, shape, and harden it for a natural-looking restoration. At Durango Dentistry we can also use dental bonding when treating adults. However, the bonding material is generally not as long-lasting as a veneer or dental crown. If you are wondering, "What should I do if I chip my tooth?" the best thing to remember is to call our our practice. At Durango Dentistry we always try to treat you right away so you do not experience unnecessary discomfort. Simultaneously, we will try everything in our power to restore your tooth in a way that is both beautiful and natural-looking. To schedule an appointment, call (970) 422-3263.